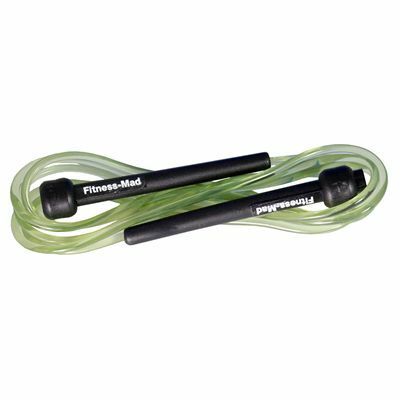 The Fitness Mad speed rope is great for improving muscle tone, co-ordination and stamina. It is packed in a tube and has a solid vinyl cord for added durability. 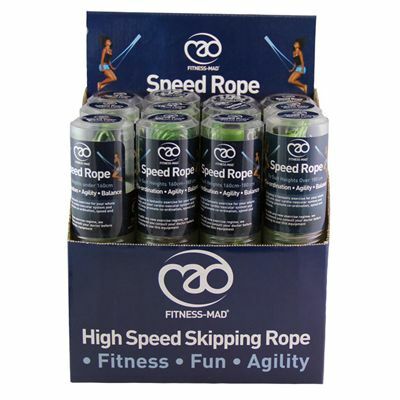 The rope is designed for high speed and features free spinning handles. 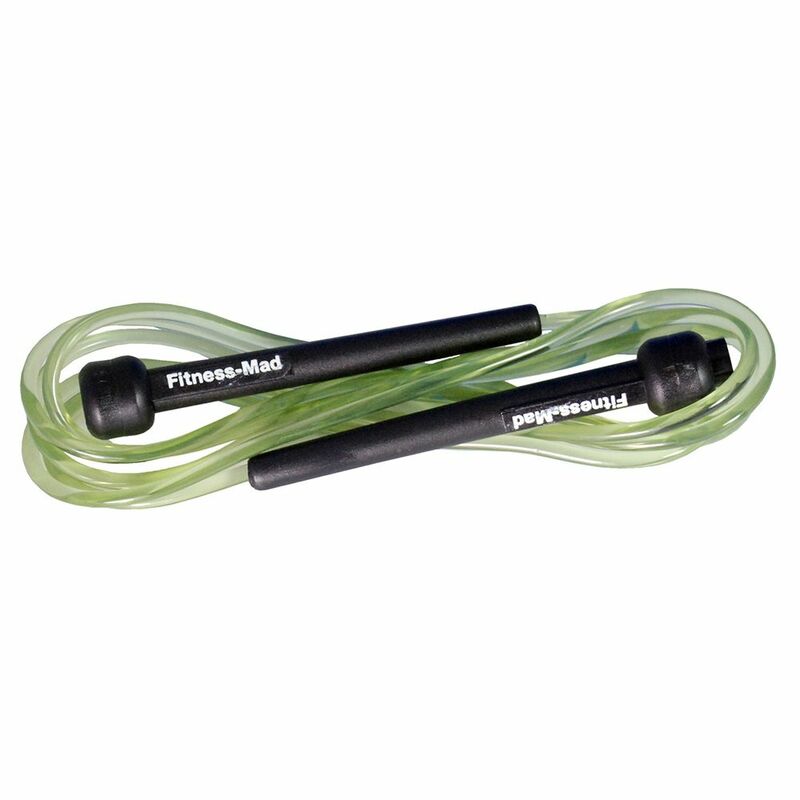 It comes in a box of 12 skipping ropes. for submitting product review about Fitness Mad Speed Rope - Box of 12.